Home » » Trader News » New Market Trader delivering style to Knutsford! New Market Trader delivering style to Knutsford! 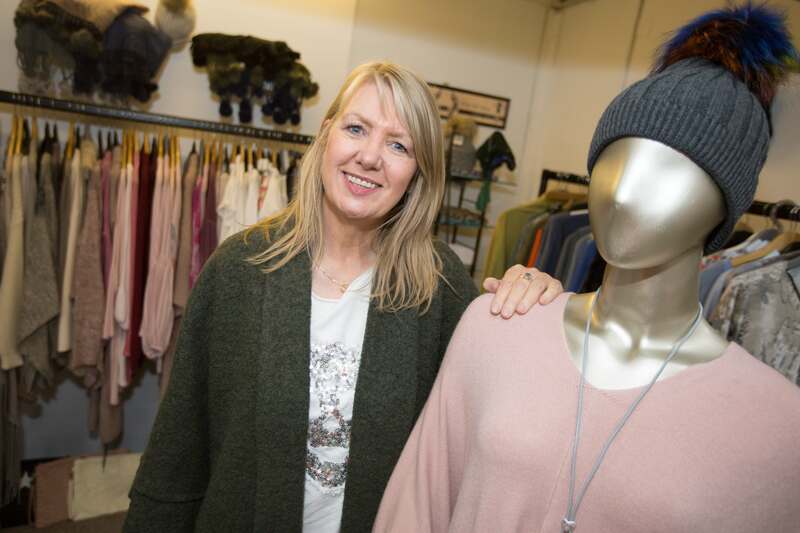 Knutsford Market Hall has welcomed its newest trader Jane Smyth, of Style Loft Boutique. Jane began trading at the Market Hall late September, in the stall adjacent to The Market Café. We think you will like Jane’s carefully selected clothes and accessories. The range covers separates including knitwear, shirts and tops as well as hats and accessories. Jane has previously sold her range through events and ‘pop-up’ stalls and her stall at Knutsford’s Market Hall is her first permanent base. Her stock is beautiful, well priced and bring something different to the market hall. Jane herself is loving the reception she has received from Knutsford’s shoppers so far. She has had some brilliant feedback and even taken some forward orders. 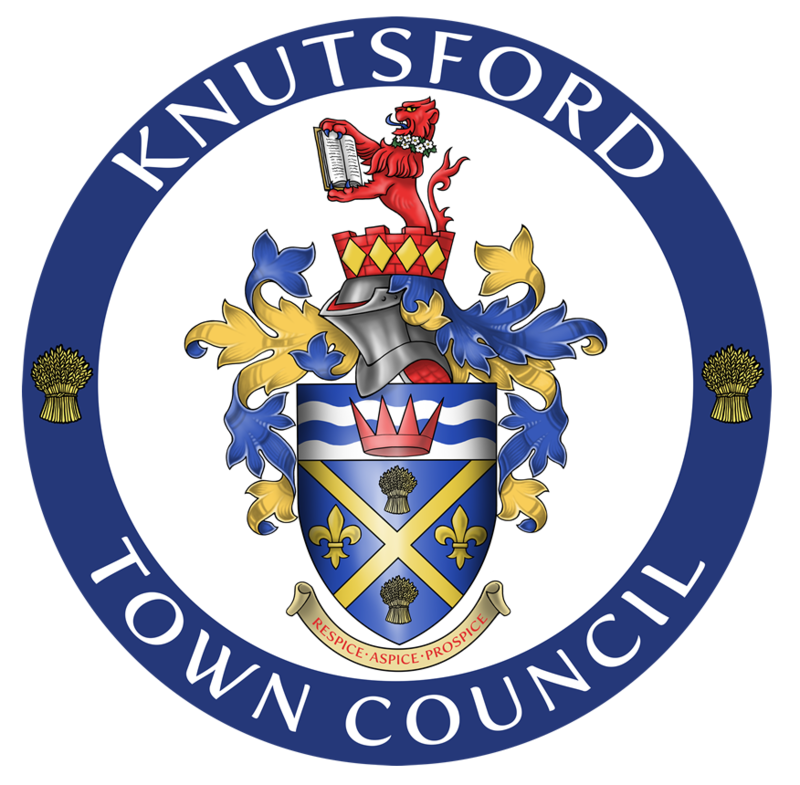 Knutsford Market Hall is open every Tuesday, Thursday, Friday and Saturday from 8am to 4pm.